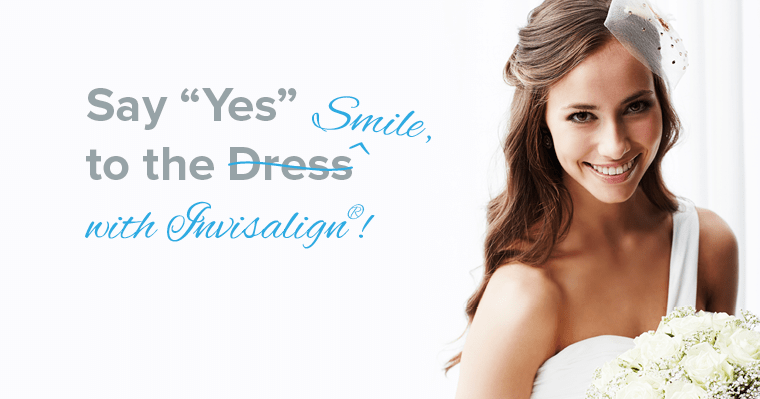 Contact your dentist in McLean, VA. 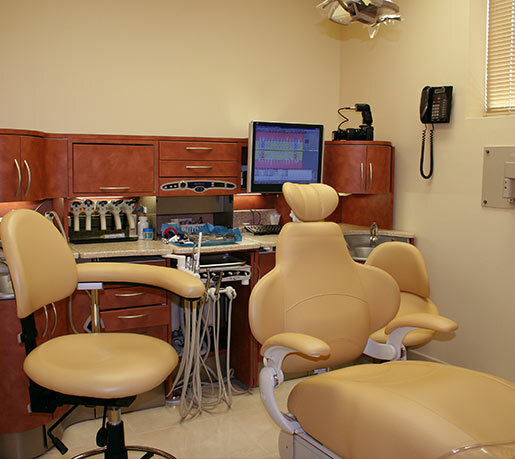 Your McLean, VA Dentist Can't Wait to Meet You! 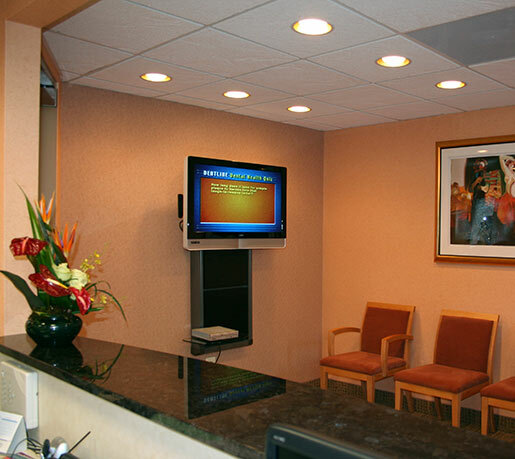 As our patient, not only will you have a top-quality experience, you will leave with a smile to be proud of. 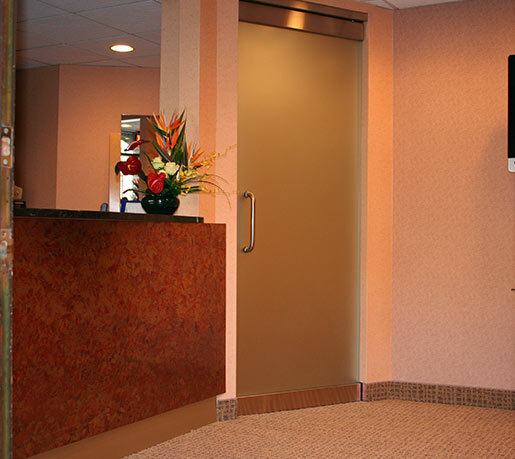 Everything from the relaxing ambiance of our office and our friendly staff to our state-of-the-art technology helps ensure our mission. 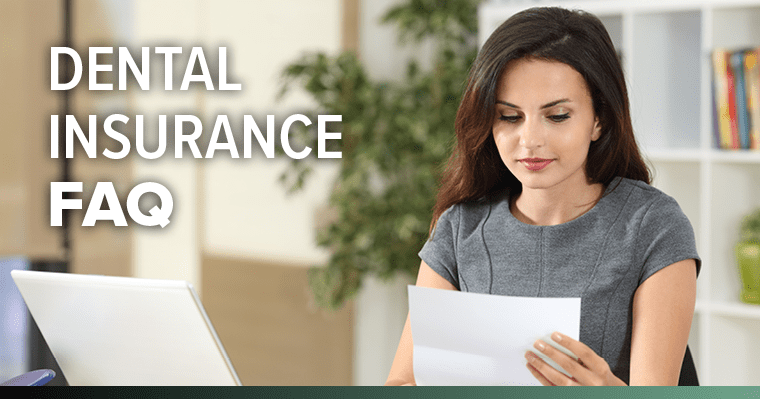 If you’re one of the 211 million with dental coverage, have you ever had questions about your insurance? 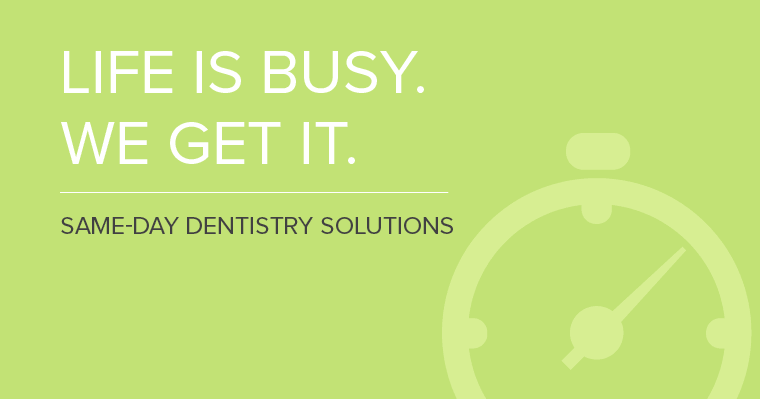 Life is busy – visiting the dentist multiple times to get a crown is probably not high on your to-do list. Same-day dentistry is the solution!